CPaaS is rapidly expanding as a sector of the cloud computing industry. To expand business processes across mobile apps and enterprise applications, MSPs can integrate CPaaS (communications platform as a service) solutions. CPaaS is rapidly expanding as a sector of the cloud computing industry. 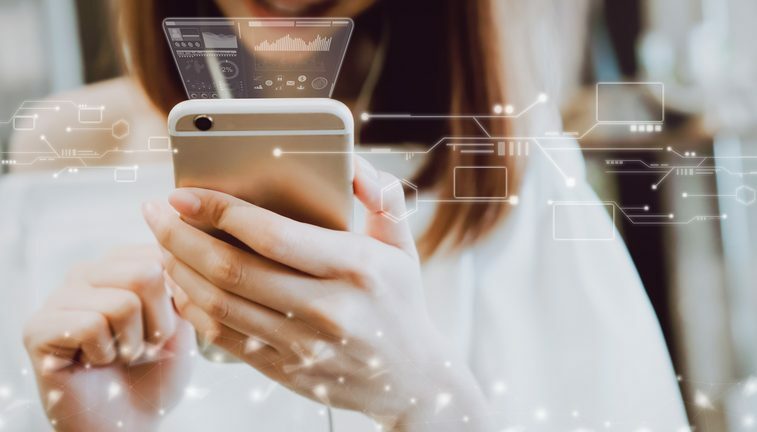 Many end customers are using them to integrate voice, messaging and other conversational interactions into their mobile apps and enterprise applications. MSPs must know what to look for when integrating their services with these DIY, developer-centric solutions. In the process of working with third-party APIs, MSPs should be aware of variation in order to integrate CPaaS solutions, in the views of internet connectivity experts. The underlying throughput infrastructure functions best when CPaaS services have a uniformity to them, as they see it. For example, if a cloud-based PBX service is offered over a CPaaS solution, the PBX provider will naturally assume IP connectivity to office IP phones (i.e., softphones) will be clean and high performance. However, that theoretical assumption may not work so well in the real world, according to Akin. During their contemplation to integrate CPaaS solutions, MSPs must go beyond the core technology offering and consider the technical support structure. And in order to be the next Uber, your application must be capable of more than just sending SMS messages. And while that may be true, not every legacy IT platform can easily integrate with REST APIs, according to White. “And not everything needs to send a text message,” White says. A lot of deployments require customization and unique development work, so understanding the level of effort is important, which is where choosing the right CPaaS provider is critical for success. Pick a provider that not only has good documentation but also real people and engineering resources to assist the MSP and end customer. With the use of any computing service—including in the process to integrate CPaaS—MSPs and their customers have to consider cloud security. If the service were a full application from Oracle, SAP, Slack or even a desktop as a service, end customers might think that security is the responsibility of the provider. And they do provide all the tools needed to protect the application, MSPs, customers and user data. But to integrate CPaaS, the number of points of failure is increased, and it’s up to everyone at each stage of the integration to share responsibility for the security of the SaaS infrastructure. For example, consider the following analogy: a strong lock, a strong door, a strong house. However, if the homeowner or renter fails to lock the door—or even leaves the door wide open—the strength of all the foregoing is moot. To check on cloud storage security, MSPs can use two complimentary tools to see if their associated CPaaS integrations are indeed secure: one for AWS S3 Buckets and another for Azure Blob Containers. Others will use a two-factor authentication (2FA) solution to integrate CPaaS securely to other cloud services. While still others are still figuring out multi-factor authentication solutions. While endeavoring to integrate CPaaS solutions into their cloud workflows, MSPs can become very focused on their own procedures and protocols, but may not take enough time to understand the accumulated sector best practices. So if MSPs coding their own connections to CPaaS platforms cannot take advantage of these best practices, they might want to consider software that solves similar issues for other IT infrastructures. In the end, when looking to integrate CPaaS solutions, MSPs should consider the entire platform of services offered by the provider. Make sure that the MSP end customers get everything they need and at the highest possible level of service, regardless of cost.